Prevent Multiple Logins for Pay Per View? Looking for a way to prevent multiple logins for Pay Per View? You have come to the right place. 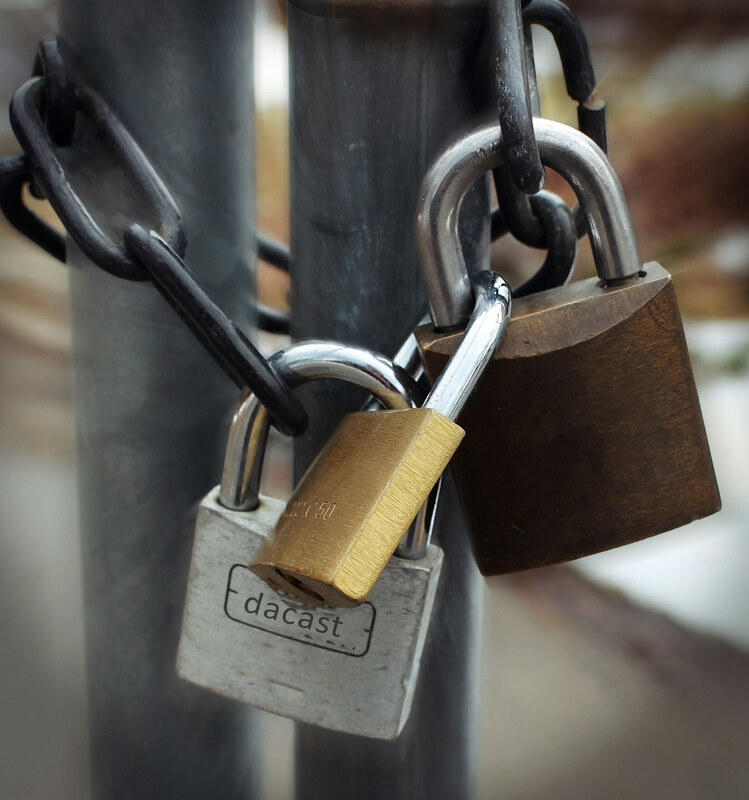 DaCast has developed securities that will prevent viewers from sharing login access. This will stop people from watching video content simultaneously with only one registered buy. This will protect both subscription and Pay Per View video content. Flexibility is a major trend in video distribution. People expect to be able to access content anywhere and at anytime. Netflix has pioneered this approach. However, this comes with a price for those hoping to monetize it. It is projected that 10 million people watch Netflix from a friend’s account. The New York Times also has an amusing article talking about four friends watching Game of Thrones on HBO GO: but only one paid for it. Netflix and others have decided that it’s worth sacrificing this security to offer flexibility. They make it easy to access content from a mobile device down to a video game console. Security and reach can go hand in hand, though. DaCast has developed a process to block multiple logins for monetized video. This method will allow the subsequent viewer, but will disrupt the stream for the original login. This creates a less than ideal system for people trying to simultaneously view the feed. 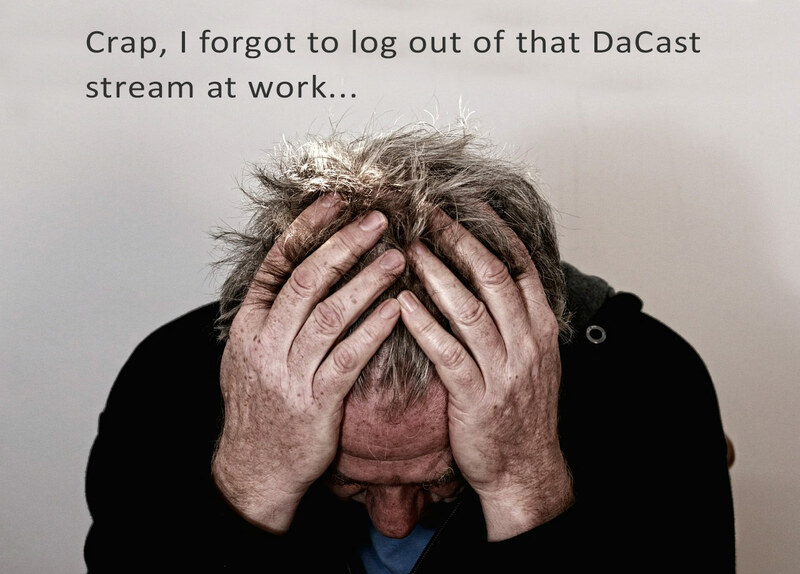 DaCast has always had a form of protection against access sharing. We have also received feedback that, that process could be improved. That feedback has helped us shape our latest advancement. While it might seem strange that the new method places priority on the second login attempt, broadcaster reports have dictated this as the right approach. The classic user error we used to encounter was someone accidentally staying logged in from their access. For example, someone starts to watch a feed from work, gets off for the day, and runs home to try and watch without logging out. The old method would block the second login attempt. The new method would allow the second login attempt and automatically log them out at work. The new system has developed an approach that promotes stream flexibility. We haven’t lost sight, though, of still giving a light slap on the wrist to anyone trying to deliberately share their access. This method isn’t nearly as drastic as Amazon Instant Video, which will block access to both viewers on the content when a dual login is detected. However, Amazon has a different market, as blocking two people from a episode of a show is different from blocking two people from a live broadcast. The great news is that DaCast broadcasters don’t have to compromise. They don’t have to choose between providing their viewers playback choices while still protecting the content from unintended access through a single payment.